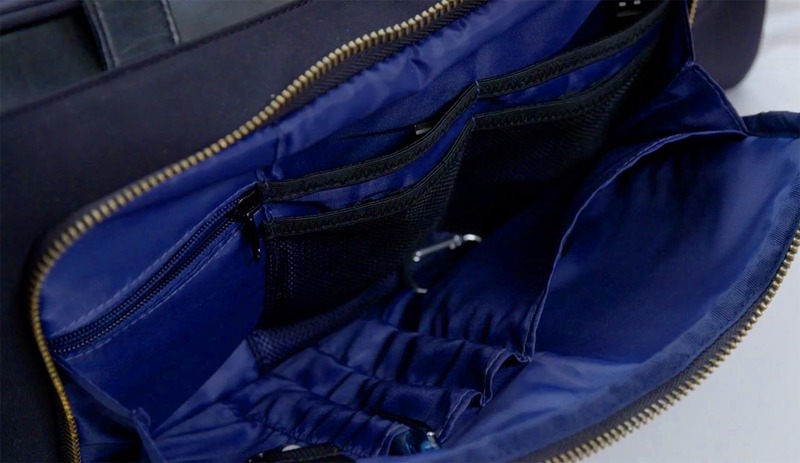 An Indiegogo startup designed a bag that many can say is the best travel bag for plane flights. Thus, if you are taking a Delta or United flight soon, you can take a look at this bag. Its name is the Bento Bag by Nomad Lane. 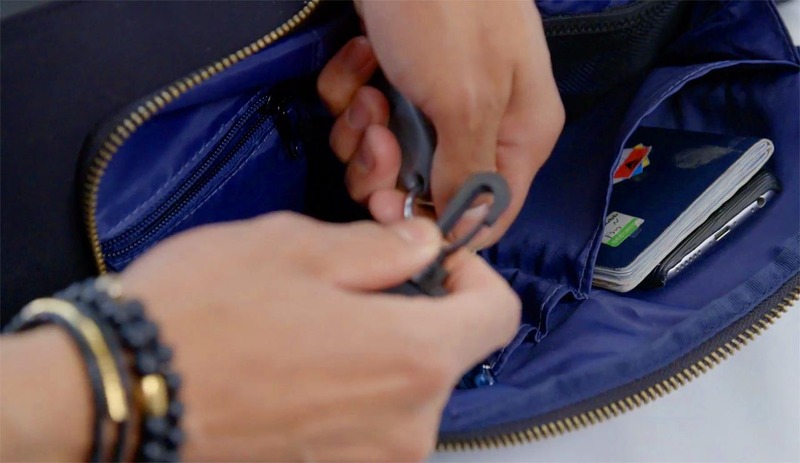 If you are a person who is constantly looking around for your passport before your flight, or who needs a water bottle handy, look no further than the Bento Bag by Nomad Lane. This Indiegogo startup really took the time to design all the details that you would need to store all of your personal items. The bag comes with a number of thoughtful features. Just like its name, the bag looks like a bento box. It opens in half, like a suitcase does. Each side of the bag has a zipped divider. There is a padded sleeve for your laptop and magazines. The mesh compartment can hold shoes or other flight essentials. The front side has a compartment for your passport, phone, cash, and a snap-hook for your keys. Even more, there is also an accessory loop for your water bottle. With these features, you will not have to get up to fiddle around with the flight baggage compartment above your head. The back of the bag includes a nifty sleeve that slips onto the handles of your suitcase, and a secret compartment for documents. The bag’s design is perfect for a great flight experience. 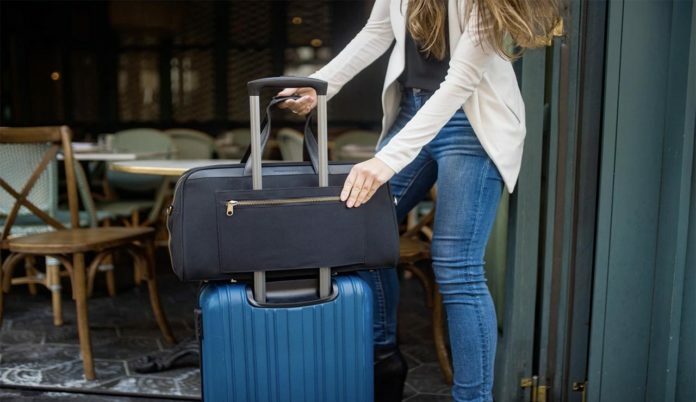 This is because the bag has easy-access compartments, where you can pull out your liquids and laptop for security checks. Furthermore, the bag fits perfectly under the airline flight seat in front of you. On a flight, you can also easily access your snacks and jacket. Once you are off the flight, you can easily clean your bag, because its materials are ultra durable, fine weave nylon. Additionally, the bag’s material is flexible, to hold whatever you need. The couple behind the Nomad Lane Bento Bag traveled over 40 countries together. Due to their trips, they looked all over for a personal item travel bag; and, they could not find one that fit the need for style and organization. 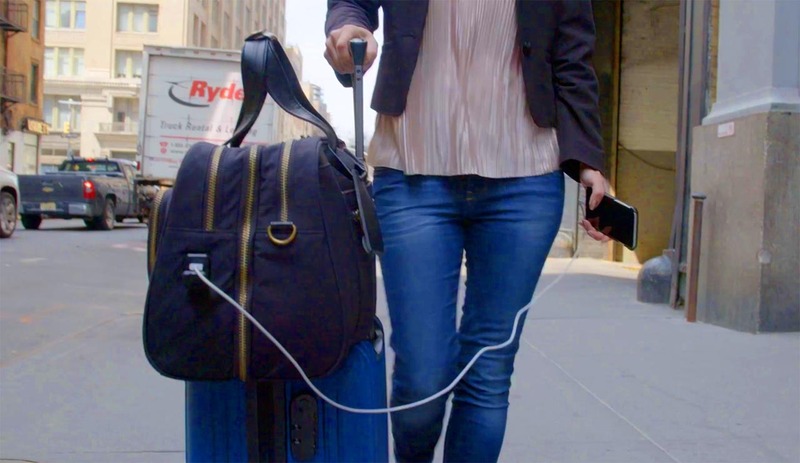 Thus, they decided to design the perfect personal item travel bag. 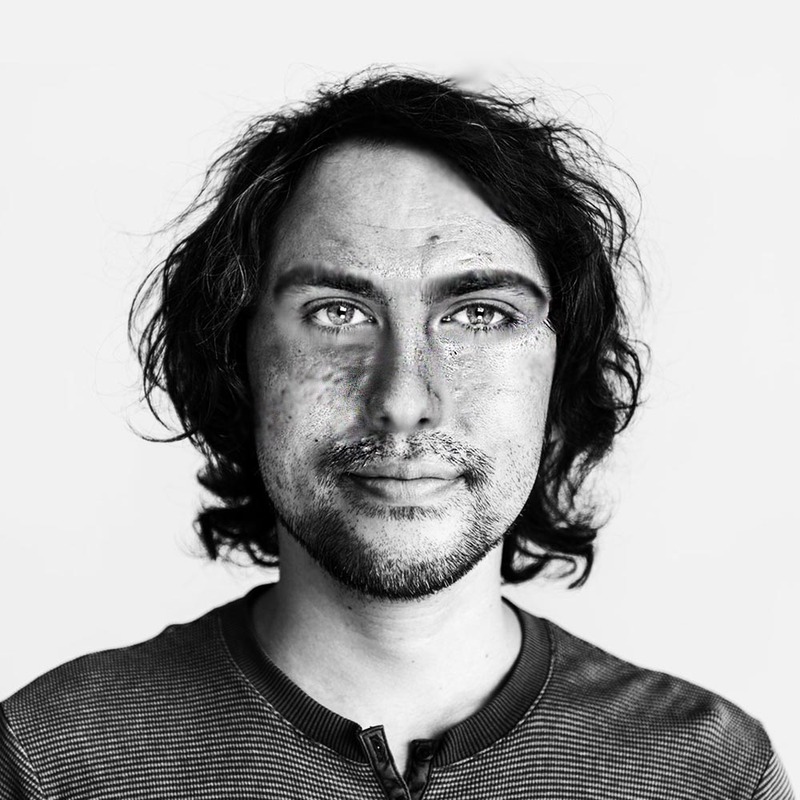 They interviewed frequent flyers to understand their needs. Even more, the team flew across the world to build the best travel bag with their supplier. The Bento Bag by Nomad Lane crowdfunding campaign raised over $1.5M in funding, so it looks like people are excited about the item. At retail price, Nomad Lane is expecting the item to be $229 USD. On the campaign, the item is $199 USD + shipping.